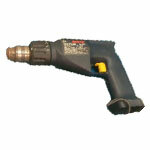 You think your Tool is useless? We think, Not yet. 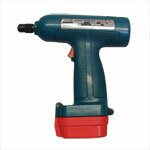 A faltering power tool is nothing to worry about; the more important thing is it can be repaired. 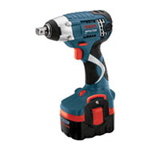 With toolpartsPro on your side, when your loyal tool drops the ball with broken or faulty internals, you can get all the replacement parts right here. 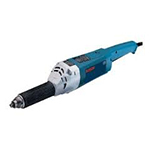 Carry out your amateur or professional repairs with unmatched variety of brand name parts including Makita parts, DeWalt parts, Bosch parts, Hitachi parts, Milwaukee parts, Jet parts and more. .
Replacements are expensive. 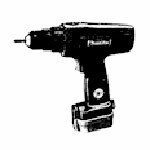 Repairs are not. 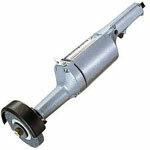 1,500,000+ tool parts and 35,000+ schematics for your repairs. 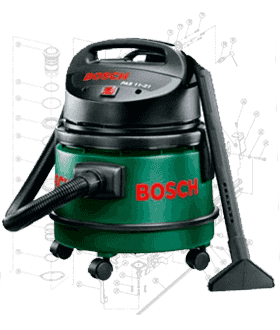 Taking you one step closer to a functional tool. 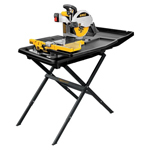 At toolpartsPro, we don’t believe in selling just a product, we believe in selling a complete shopping experience that will make you come back – again and again. 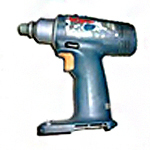 With incomparable variety, best online prices, cooperative customer care and highest standards of quality assurance, we aim to deliver an exceptional purchasing experience you can only have with toolpartsPro. 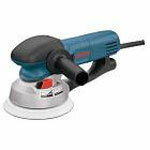 Cordless tools are all the rage these days and they use Lithium Ion batteries that can go bad for various reasons. 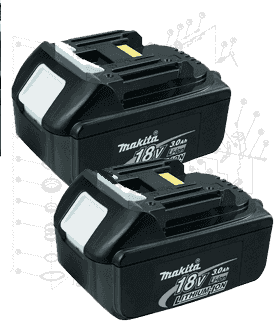 If your Makita battery is giving you problems, you can buy Makita battery parts right here at toolpartsPro to fix what’s broken. 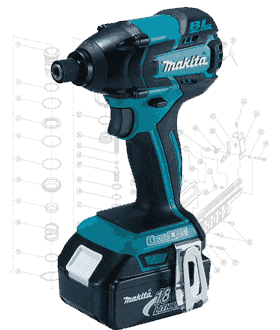 At toolpartsPro we only deal in original Makita parts, so you don’t have to bother about the quality and performance you’re going to get. 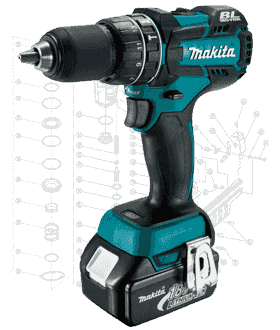 Got a broken Makita drill? 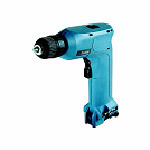 Here we have the full assortment of Makita drill parts for your faulty gadgets, may it be electric or cordless. 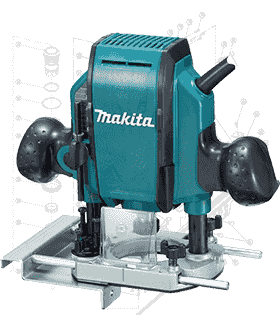 Now you can repair your expensive drills with genuine Makita tool parts with the help of toolpartsPro’s enormous range and unbeatable prices. 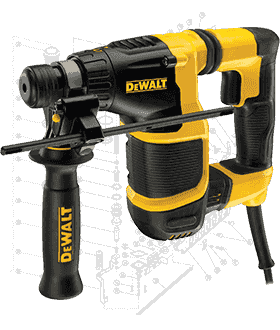 Get your drill up and running in no time. 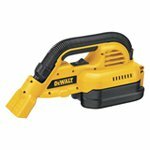 Why replace when you can repair? 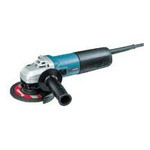 Find the complete range of Makita grinder parts right here at toolpartsPro to fix your precious grinder like it was new. 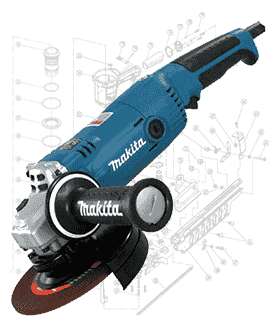 You will only get genuine Makita tool repair parts at toolpartsPro so, after the repairs, you will get nothing but high end quality and performance you are accustomed to. 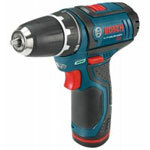 Have a broken impact driver sitting at the top shelf collecting dust? 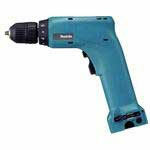 Make it completely functional and useful again with reasonably priced Makita impact driver parts. 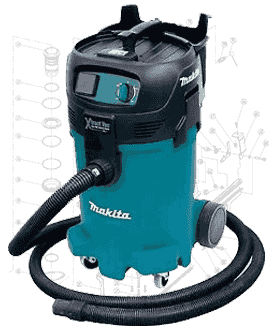 Don’t bother about the quality and performance as all you get at toolpartsPro is original Makita repair parts that will give a new life to your broken tool. 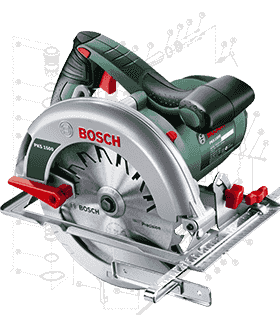 Planers are usually used in demanding work conditions and because of that rough usage they tend to break and catch faults quite so often. 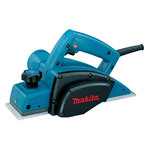 However, you don’t need to go out and buy a new replacement as now you can buy genuine Makita planer parts at lowest online prices right here at toolpartsPro to rejuvenate your faltering planer. 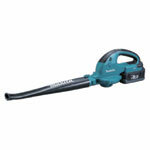 Seems like there is something wrong with your Makita vacuum? 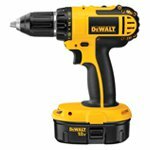 There might be some parts gone bad. 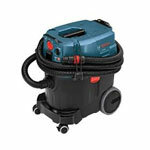 Now replace the faulty ones with genuine Makita vacuum parts available right here at toolpartsPro. 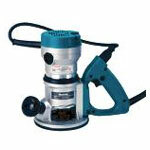 Fix your vacuum with reasonably priced Makita replacement parts and enjoy the performance as if it was new. 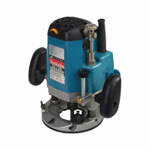 Having trouble with your Makita router? 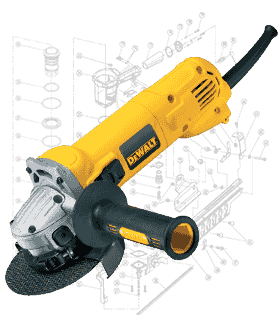 There is a chance that one or more of internals of your router aren’t in ideal condition anymore and need to be replaced. 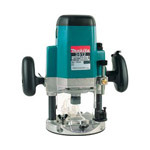 And that’s why you are at toolpartsPro where you can get genuine Makita router parts to turn your troublesome power tool into a consistent and reliable performer. 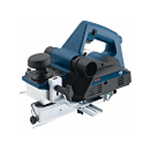 We regularly bring deals and promotions for our valued customers, visit toolpartsPro more often to check our the latest offers. 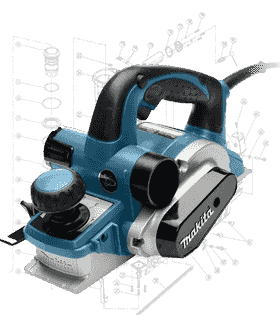 ToolpartsPro provides tracking information with every shipment so our customers can track their orders until it's at their doorstep. 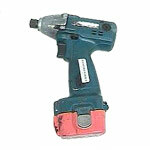 It is quite frustrating when a tool as vital as a power drill or driver goes bad and halts your momentum. 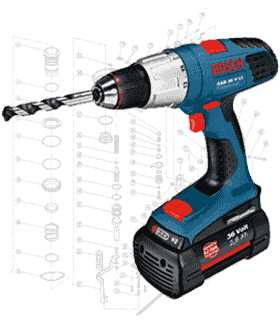 Keep your worries aside though as now you can buy Bosch drill and driver parts right here at toolpartsPro to make your reliable partner go on the job again, as functional as new and as quality driven as you expect it to be. 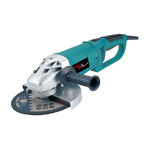 Grinders do all the tough work for you to give you a clean and finished result and it can be a worrisome situation if your grinder isn’t up to the task. 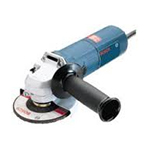 Now repair your broken and inefficient grinders with genuine Bosch grinder parts available at toolpartsPro. 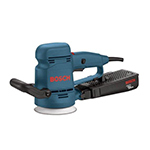 These are economically priced Bosch tool parts that will revive your tool. 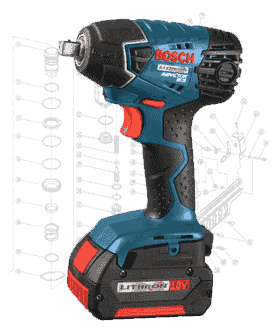 Impact wrench is a pretty significant tool in the arsenal of any craftsman and a faulty or broken wrench can be quite a headache. 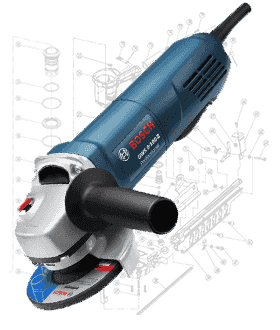 Remove the troubles from your life and get original Bosch impact wrench parts right here at toolpartsPro to fix your troubling Bosch wrench. 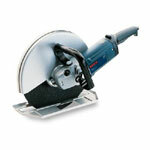 Quality and performance are guaranteed. 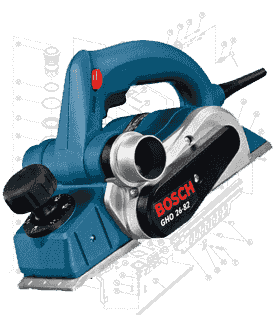 Planers play an integral role in the lives of tradesmen, handymen and Do It Yourselfers and a planer not giving benchmark performance is a troublesome proposition. 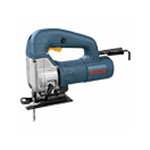 Fix that problematic planer of yours with genuine Bosch planer parts to get a replenished tool that thrives on reliable quality and performance. 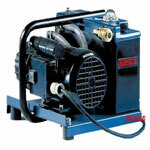 Sanders are commonly used in a range of professional and industrial applications and can go bad for various reasons. 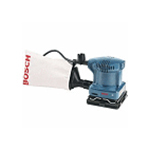 Now repair your Bosch sanders with genuine Bosch sander parts that you can buy at lowest online prices. 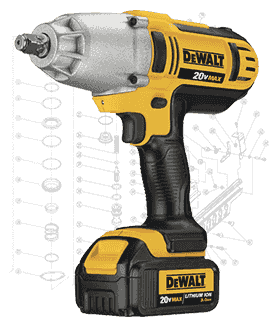 Want that new tool performance back? 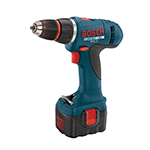 ToolpartsPro has got the solution for you with Bosch replacement parts. 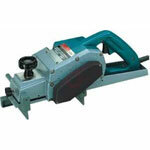 Saws need to be in pristine condition to achieve good results. 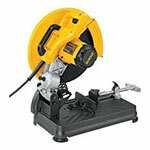 Worn down saws or broken ones aren’t the ideal solution for any craftsman. 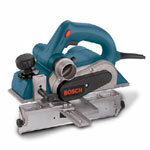 Now renew your Bosch saws with an amazing variety of Bosch saw parts available at toolpartsPro. 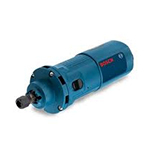 All the Bosch tool replacement parts you’ll find here are genuine OEM products priced reasonably. 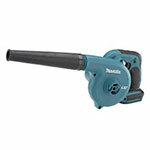 Blowers and vacuums play a big role in keeping your workshops and jobsites clean of dust and debris and a broken blower can become quite an annoyance. 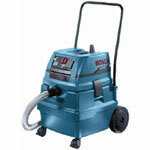 Alleviate your concerns with original Bosch blower and vacuum parts to carry out repairs in effective way. 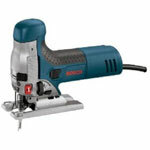 Find all Bosch tool accessories here at toolpartsPro for maximum productivity at your work. 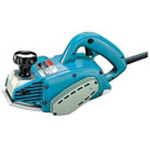 Authorize.Net is committed to safeguarding customer information and combating fraud. 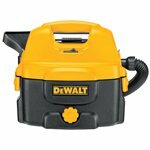 Save and secure your shopping with Paypal Checkout. 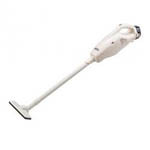 It is a fast, easy way for buyers to pay with PayPal. 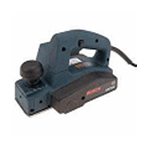 Quick, easy and secure. 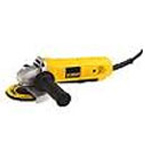 Make your shopping a pleasant & breezy experience with Amazon Checkout. 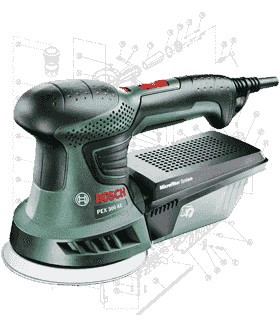 For majority of modern professional craftsmen, batteries are their bread and butter as a wide range of cordless tools depend on them for power. 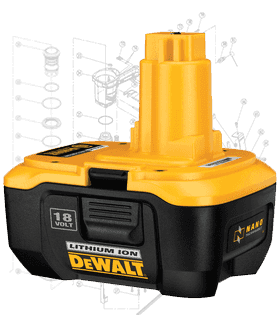 Now you can fix your DeWalt batteries with original DeWalt battery parts to make your cordless tools run flawlessly once again. 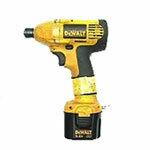 At toolpartsPro, we have complete variety of DeWalt parts at your disposal. 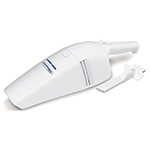 Blowers and vacuums are responsible for keeping your workplaces and jobsites tidy and any issue with this really important tool could force you to do a manual cleanup job. 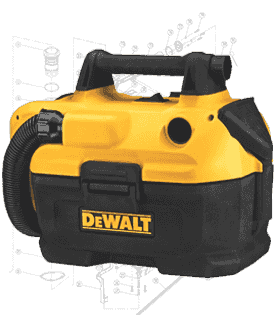 But with toolpartsPro, you don’t need to buy a replacement as you can fix your broken blower or vacuum with original DeWalt blower and vacuum parts available here at reasonable prices. 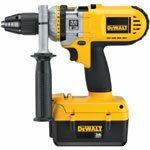 It doesn’t matter if you are an amateur DIY or a professional handyman, you have to have a drill in your tool chest and if it’s not working properly then you’ve got a problem. 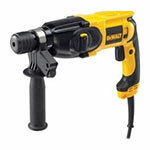 Now repair your DeWalt drills with genuine DeWalt drill parts you can buy here at toolpartsPro. 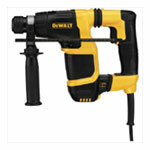 We only deal in original DeWalt tool repair parts so you don’t have to worry about the quality. 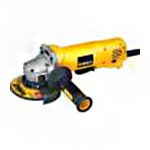 Grinders give your projects the aesthetic finish you want and without them your job won’t be complete. 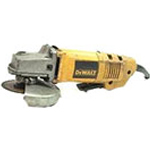 At toolpartsPro, we have a complete range of DeWalt grinder parts so you can fix your damaged grinders. 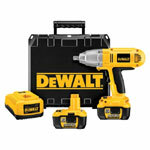 Here, we only sell original DeWalt repair parts at lowest online prices so your wallet doesn’t take a hit. 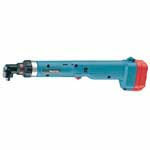 Hammer drills usually carry out a lot of heavy duty work and because of that extra burden they are prone to damage. 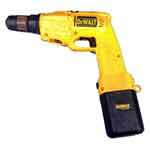 If you are concerned about your broken DeWalt hammer drill then don’t be as we have got a full variety of DeWalt hammer drill parts for you so you can fix your expensive tool at a much lesser cost. 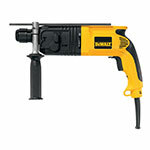 DeWalt makes some of the best impact wrenches but the sturdiness sometimes can’t hold the rigors of an intense jobsite. 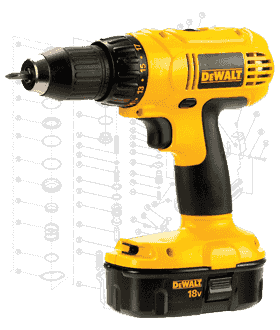 That’s why at toolpartsPro we sell a complete range of DeWalt impact driver parts so you can repair your tools instead of replacing them. 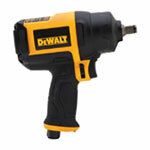 With DeWalt tool replacement parts at your disposal, you don’t need to buy a new tool anymore. 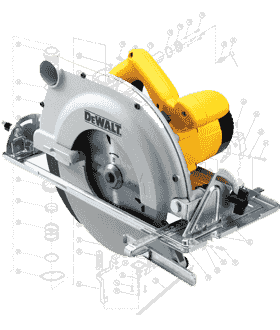 Intricate and sophisticated engineering goes into making a high quality saw and because of the nature of the work they do, they can break quite often. 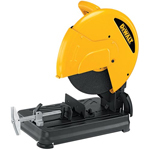 But fear not as you have got a way to repair your damaged saws with toolpartsPro where we have all DeWalt saw parts for you at economical prices and with DeWalt tool accessories you can be a lot more efficient and productive.